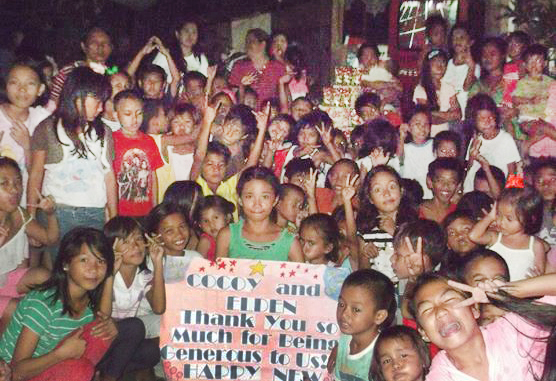 We believe in giving back to the community in which we live. 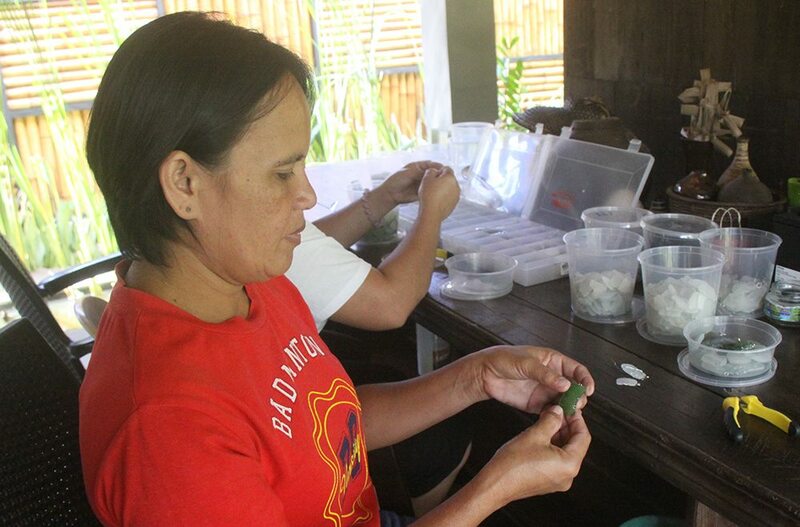 So we have established Komunidad sa Baibai, a registered NGO which aims to contribute to the health and well being of Camiguinions by supporting projects based on their needs and designed by the local community. 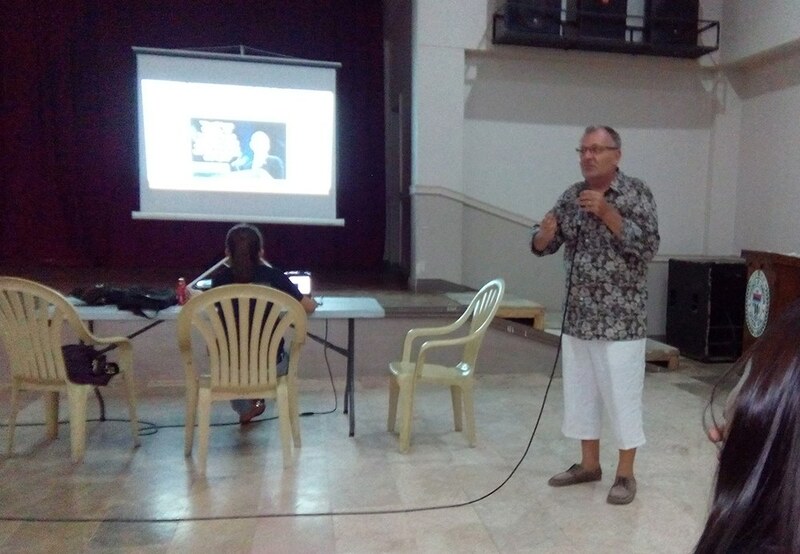 Speak to our team when here to see how you can be involved in our activities. 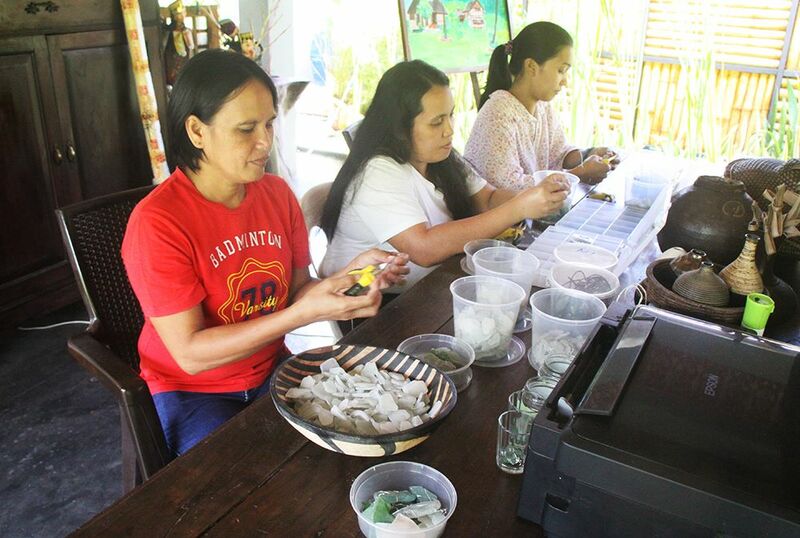 In 2017 KsB in partnership with CBE (Coalition for Better Education) and the German Embassy of the Philippines is conducting a livelihood and environmental awareness project based on sea glass jewelry - chat with the women in our new beachside studio to find out what they are doing and learn a little more about life on the island! 2016. 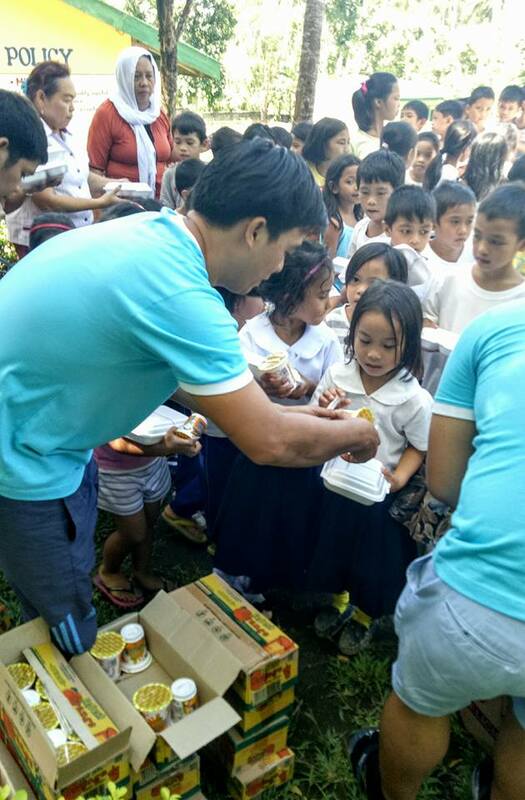 School feeding programs in Bura and Manduao elementary schools. 2016. 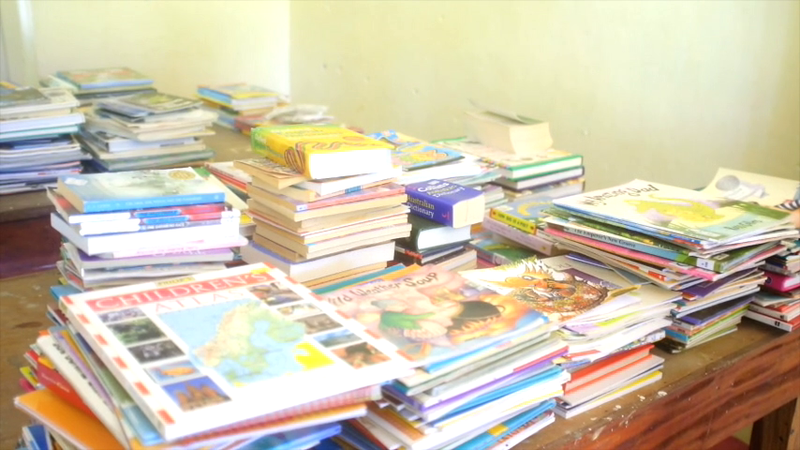 Library book distribution for 5 schools. 2016. 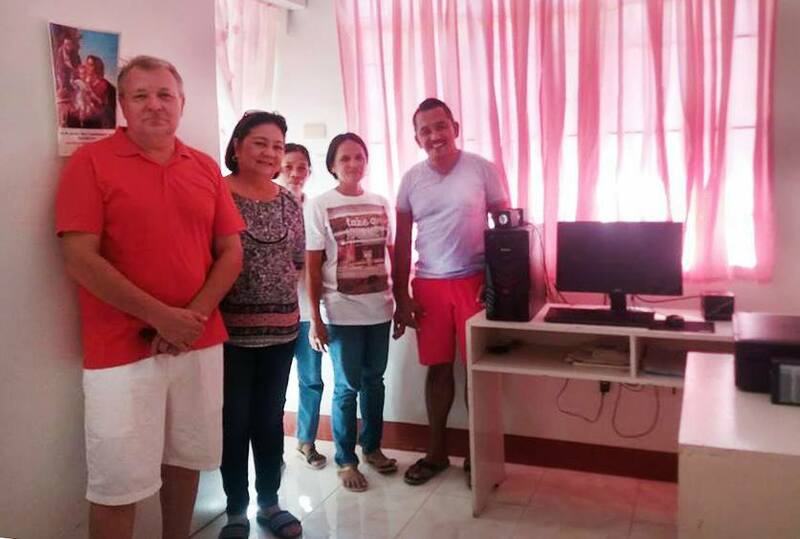 Computer equipment for Agoho Health Clinic. 2016. 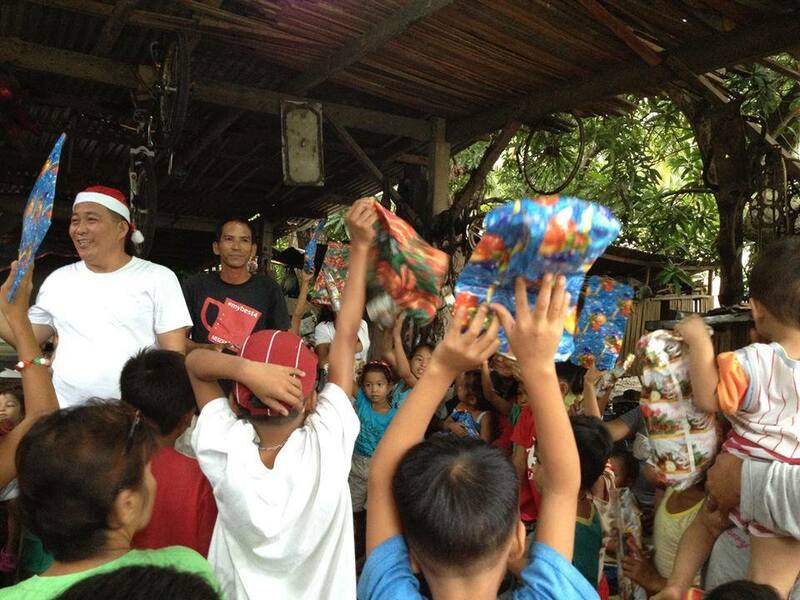 Christmas Gift Giving in Agoho, Molugan and Sinaloc. 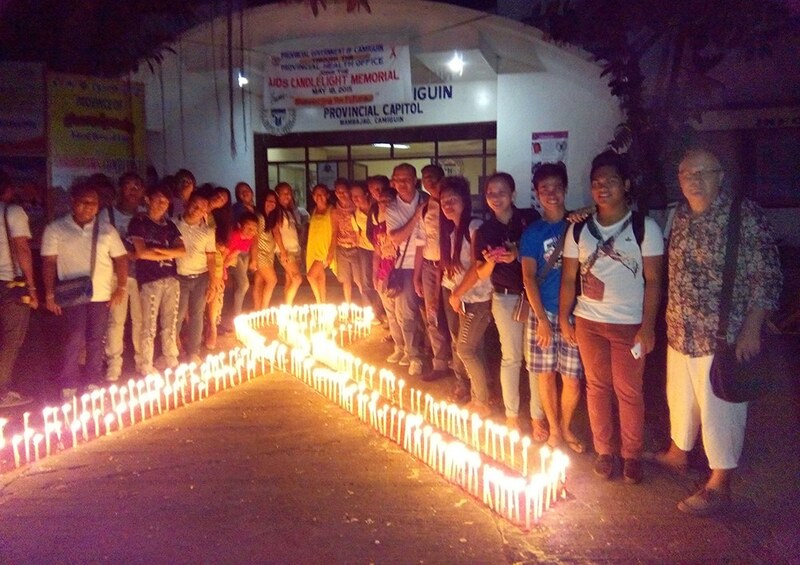 2015 – supporting the establishment of the LGBT network of Camiguin. 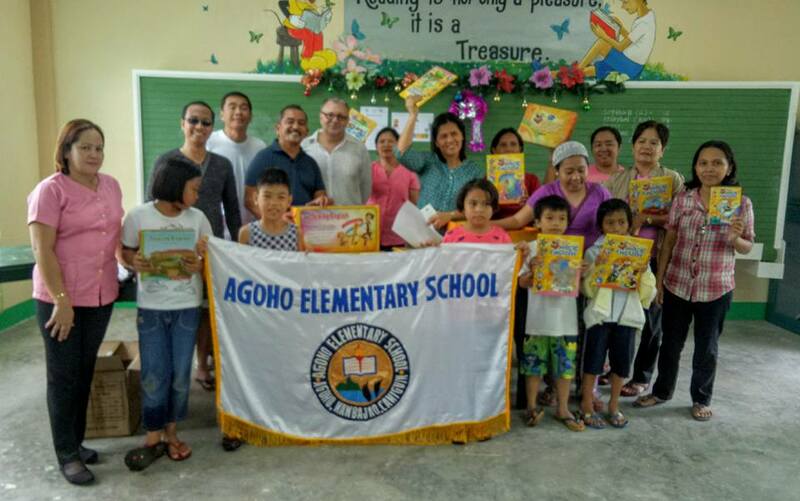 2014 – Library books and school supplies for Binauan school. 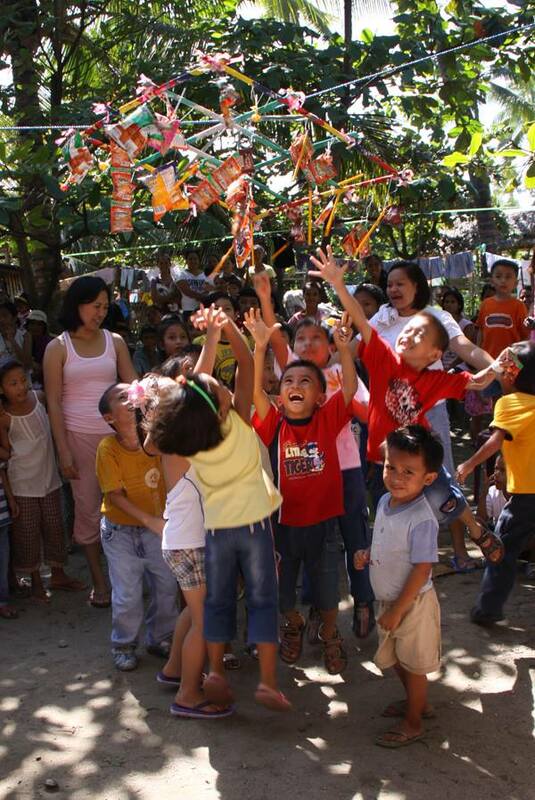 2014 – St John’s day beach games and events for Agoho. 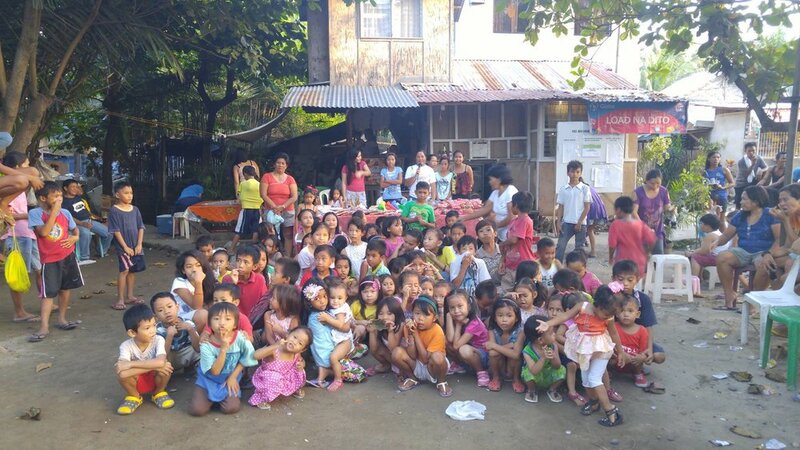 As a guest at our resort you are welcome to participate in any events that are taking place – and of course to donate!